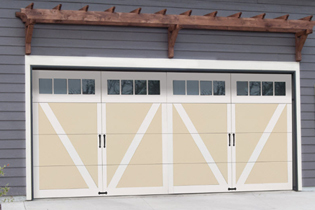 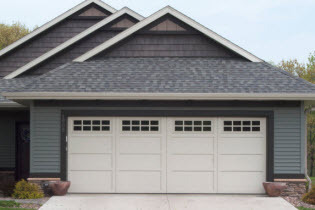 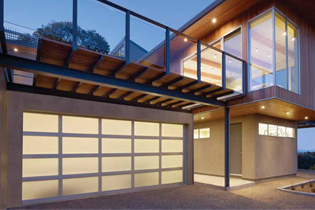 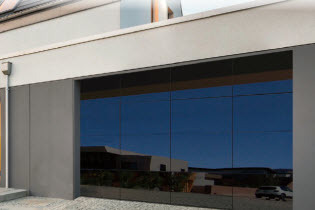 Insulated steel garage door platform offers updated classic design with aesthetic versatility.​ This garage door collection features larger door sections and windows. 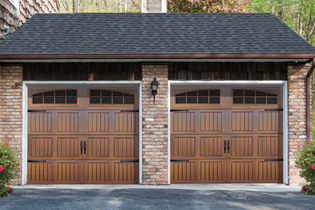 Real wood garage doors that feature flush wood and rail and ​stile garage door designs providing classic wood door texture and charm. 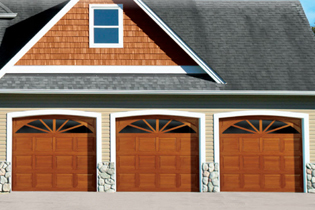 ​Models 910-920 are made with polyurethane foam insulation that is sandwiched between two layers of steel. 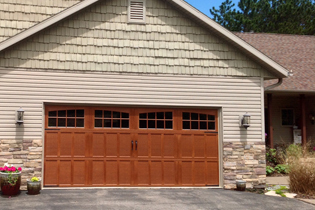 Wind load doors that feature beautiful styles to compliment your home's design. 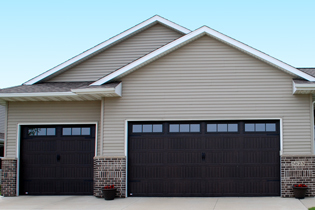 Models 901-909 are constructed of polyurethane foam insulation sandwiched between two layers of steel. 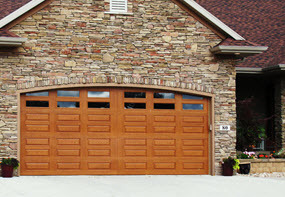 These doors aren’t just durable, they also have style. 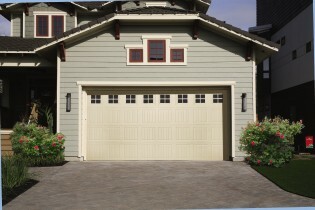 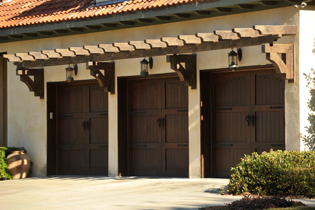 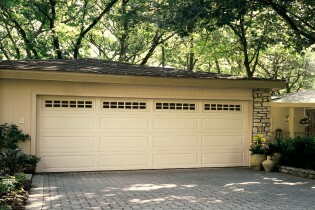 Who Invented the Garage Door? 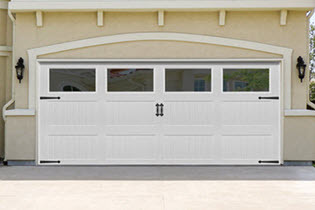 What Type of Door Should I Buy?